It’s no secret that creative movements are typically born in the face of adversity. That’s probably why the last few years have seen a new generation of talent emerging from the Middle East. 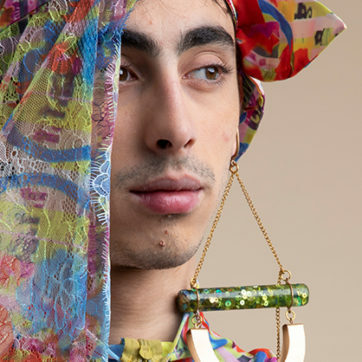 Young designers are solidifying their presence in the fashion industry, using their work as a form of expression, exploring notions of identity, representation and gender—and ultimately, marking their place on a global playing field. 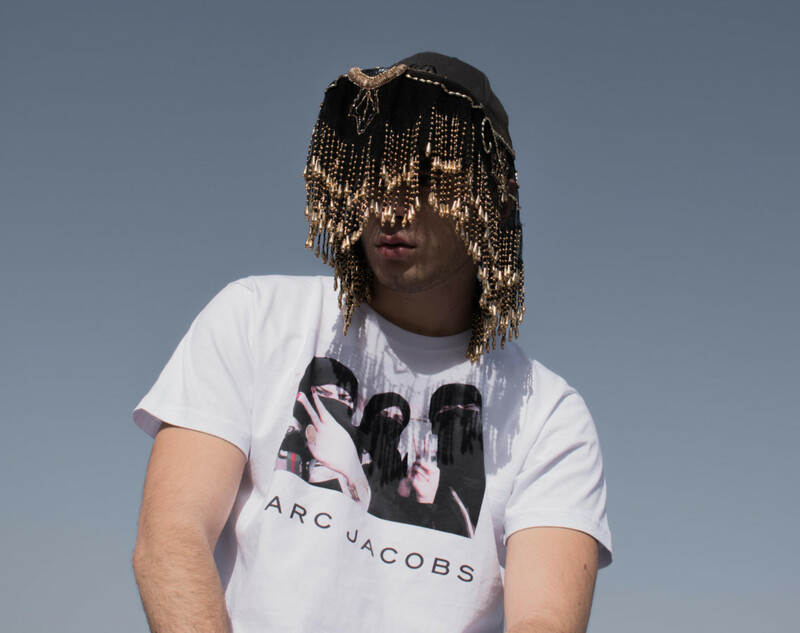 From subversive streetwear to offbeat minimalist womenswear, we rounded up the five regional labels you should be watching. 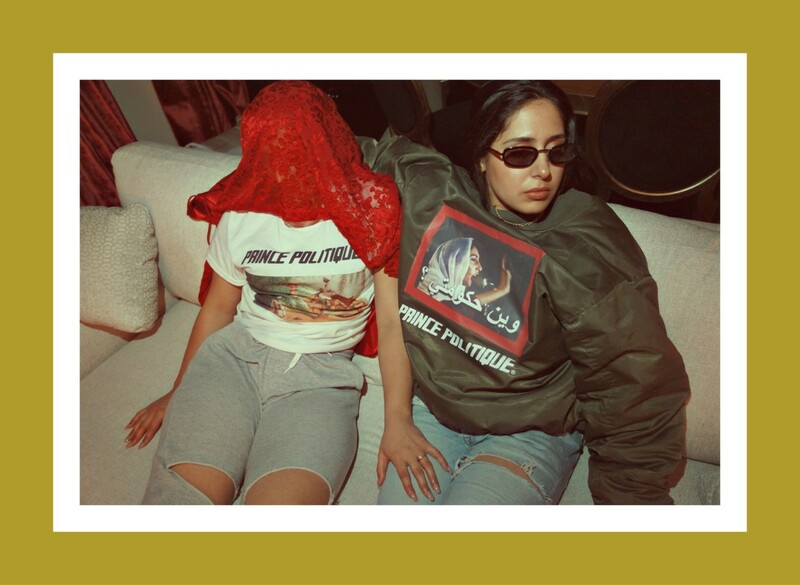 Founded by 22-year-old Dubai-raised Lebanese-Saudi designer Yasmine Badran and famed for its bold slogan tee-shirts asking “where are my rights?” featuring a picture of former Prime Minister of Pakistan Benazir Bhutto, Prince Politique is grounded in politically-charged ideas of identity and feminism. 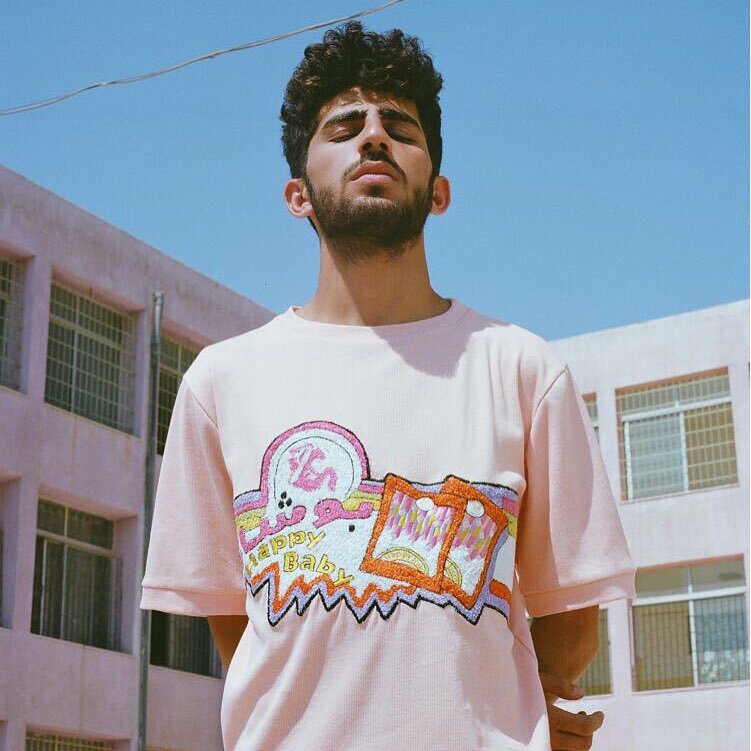 Founded by Palestinian artist Shukri Lawrence, the subversive and totally DIY streetwear brand has made it its mission to use fashion to carry a wider message: challenging Arab stereotypes. 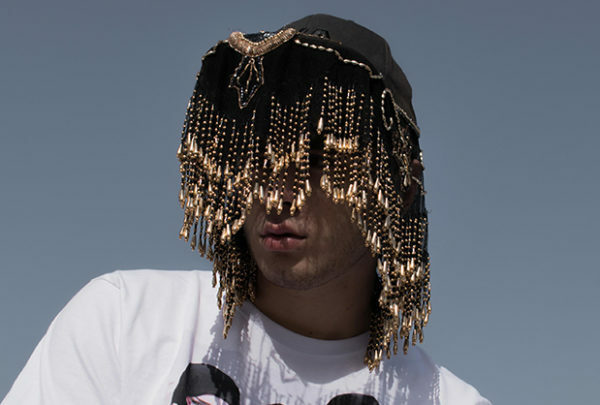 Having already collaborated with i-D and appeared at Berlin Fashion Week, the brand, which is rooted in online and bootleg culture, is now committed to conquer the world and help build a different consciousness around Arab identity and politics. Inspired by the shape and movements of the human body, Dubai-based label One andFour is the perfect hybrid between tailoring and streetwear. With its signature conceptual head-to-toe separates, it’s safe to say nobody exudes relaxed elegance like designer Engy Mahdy. 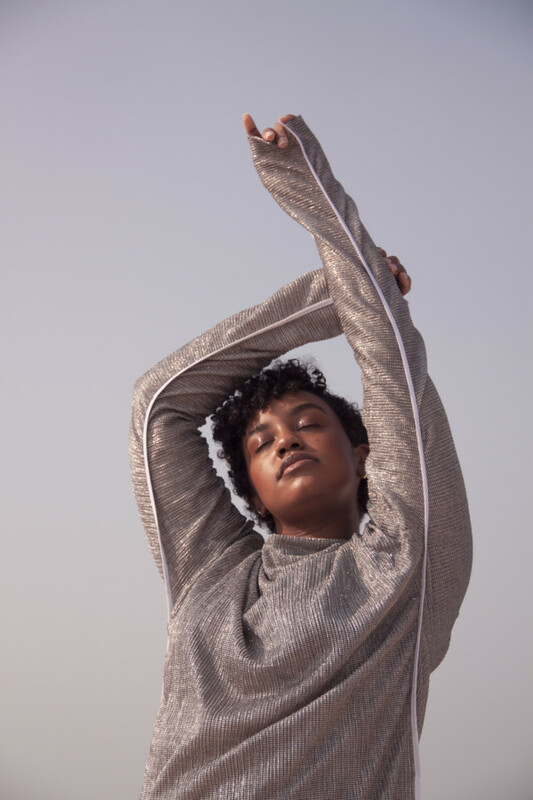 Handmade by local Middle Eastern tailors, Tania George is first and foremost a brand that values heritage and community. Famed for its ridiculously cute pastel-soaked collections built on gender-neutral codes, the Jordanian label is the proof that you can never go wrong with candy-cotton hues. 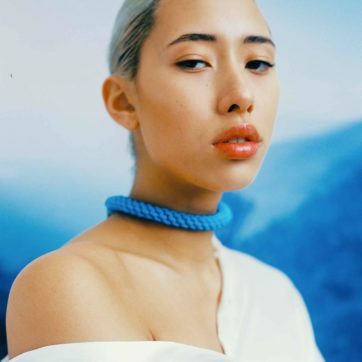 Inspired by the grandiose history of Ancient Egypt, there’s a sense of cultivated elegance exuded through 25-year-old Egyptian designer Hanna Hazem’s designs. Both practical and feminine, it’s obvious Ohanna is inherently forward-thinking. Tailored for bold women on the go, Ohanna is a brand sure to make you feel both confident and comfortable.